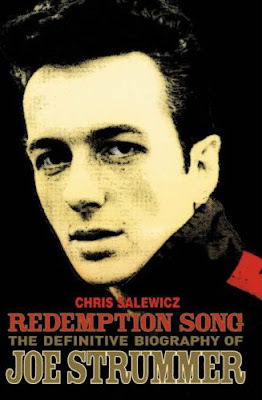 While at first I really liked the photo on the first jacket -- it seems sufficiently iconic for the leader of "the only band that mattered" -- it's the photo on the second that's got me hooked. 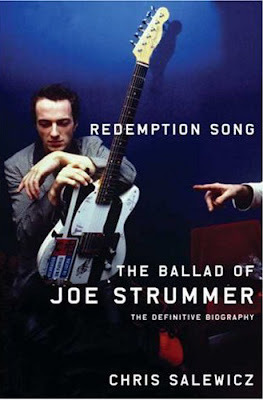 It's fun to think that's Mick Jones' hand, hectoring Strummer about something. Maybe it's because I'm a woman, but I prefer the top cover. There's an intimacy about it -- his eyes -- which draws me in.